Laura Bland teaches the Human Situation course as well as courses for the Medicine & Society and Phronêsis minors. She has written on the history of Early Modern science, religion, and magic, and has taught courses on monsters in scientific thought, food history, the history of astronomy and physics, ancient science, and the Scientific Revolution. 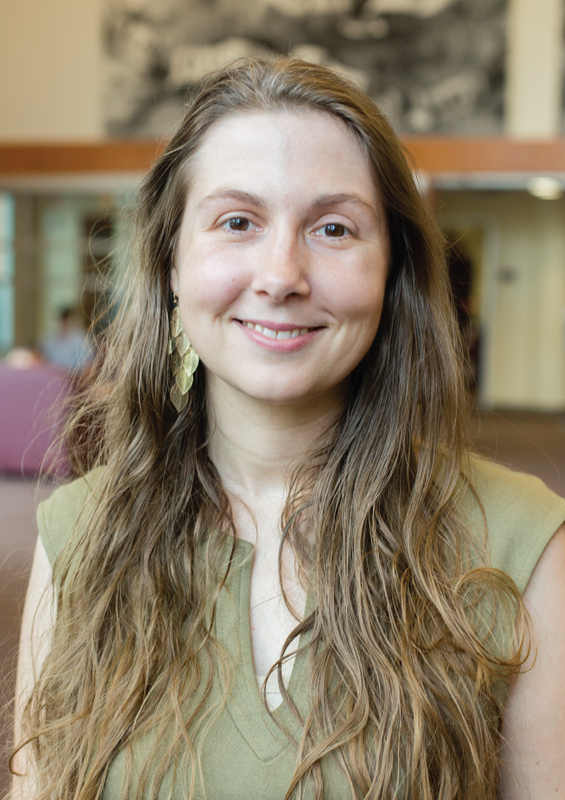 Before joining the Honors faculty in 2017, she taught Great Books at the University of Notre Dame, where she received her doctorate in the History and Philosophy of Science program. She graduated from Beloit College in Beloit, Wisconsin.